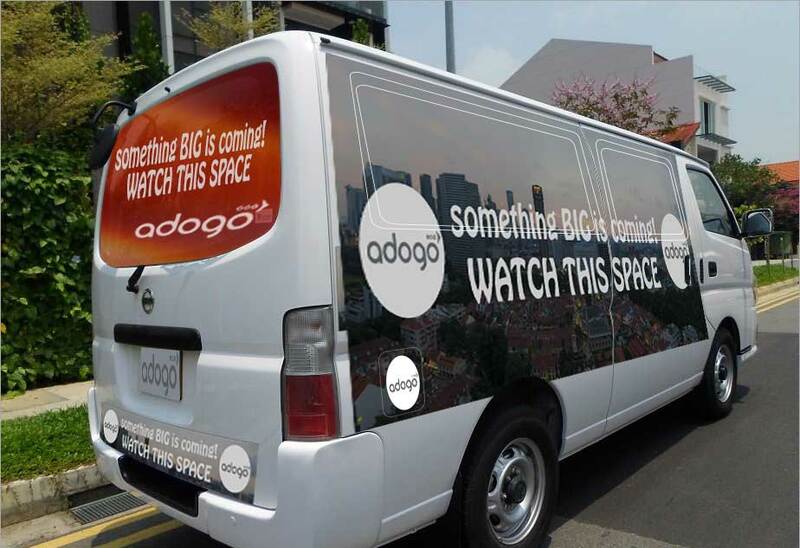 Singapore Startup Adogo Lets You Earn Extra Money While You're Caught In Rush Hour Jams! Seen advertisements on privately-owned cars on the road recently? Those adverts were probably put up by local startup Adogo. A revival of a previously failed idea, the ad agency has claimed that people are now more willing to advertise on their cars. Other than cars, Adogo’s apparently also looking for other advertising spaces. I might be no social media influencer, but for a small fee of $500/month, I’d probably wear a advertising shirt every day if it were office-friendly. That said, Adogo’s monthly rates for cars are typically $50 for a bumper advert and up to $230 for bumpers, both side doors and the rear windscreen. They also offer a rewards program based on your monthly mileage. Up to 1.9k mileage points can be collected each month, and the calculation is as complex as counting for Grab/Uber incentives. For reference, 74,000 points exchanges for a free set of tires. To date, Adogo has said that there are currently 150 cars on the road that sport their advertisements. Managing Director Max Lin told The Straits Times that he believes that the service meets the demands of both drivers and advertisers. Data technology is all about enabling people, and I am all for giving this option to drivers who want it. Not only does it give people a way to get 2-3 weeks of free petrol, it’s also a way you can identify your car easily at the car park. We asked a few people about what their impressions of private car advertisements, and the most common responses we had were “like that also can meh?”, and “isn’t that illegal?”. According to the Police, car advertisements no longer need to be approved by them since 2011. For Adogo, safety measures for rear windscreen advertisements are well-documented on their website. The Price Of Being Seen? Other than secondhand embarassment, I can’t think of any potential negatives of sticking an advertisement on your car. 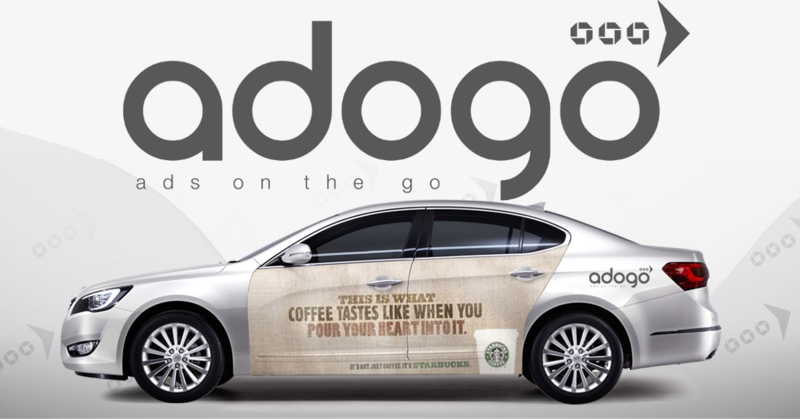 Adogo even assures that their stickers will not damage car paint – especially important since advertising campaigns don’t last forever. The idea of having many small, mobile advertisements is not new. Adogo’s revival of a failed idea was probably justified by big data, as the impact of smaller advertisers could now be tracked through a combination of metrics.